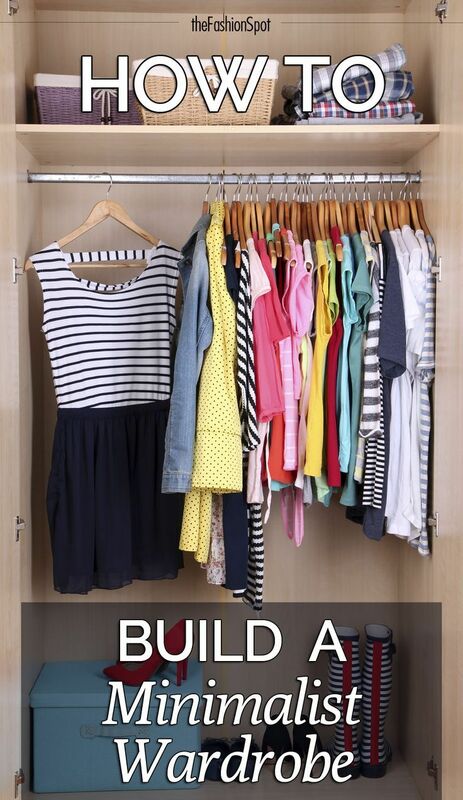 How to Build a Minimalist Wardrobe Spring cleaning! 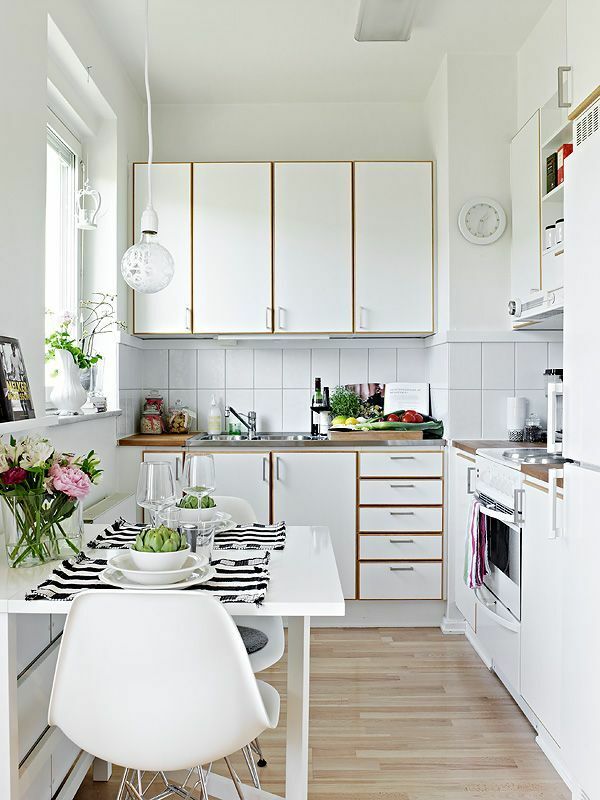 Time to ditch what you don't need and build a minimalist wardrobe. 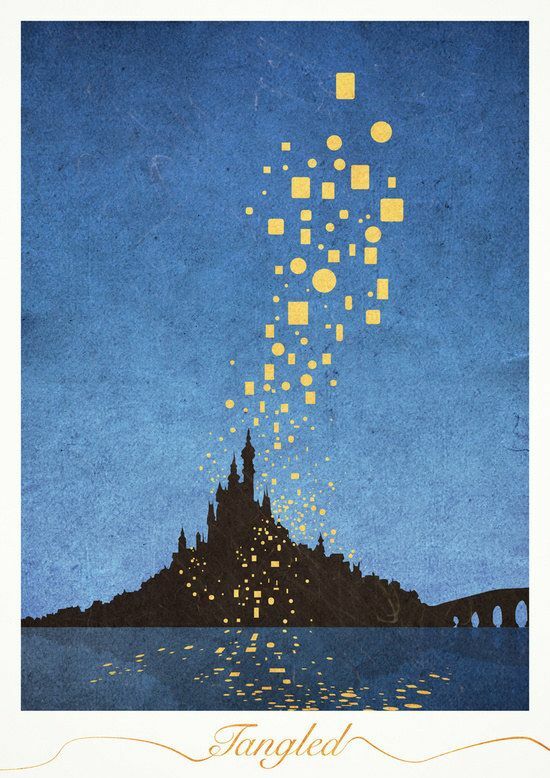 28 Minimalist Posters For Your Disney-Themed Nursery a minimalist Tangled poster. 60 Quality FREE Fonts You Probably Don’t Own, But Should! 60 Quality FREE Fonts You Probably Don’t Own, But Should! 60 Quality FREE Fonts You Probably Don't Own, But Should! Linda Fahey shows you just how easy it is to get your pottery workspace set up and provides options for more minimalist makers. You will then learn how to prep your clay, make slip, and start hand-building pots.